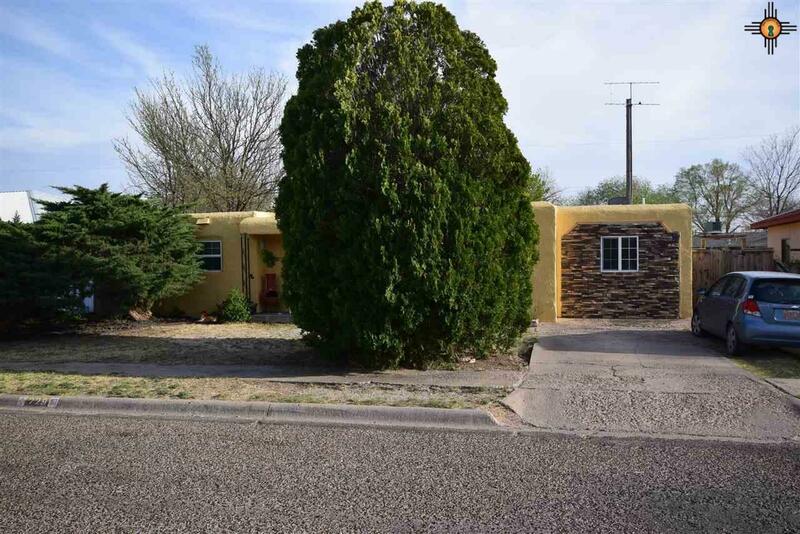 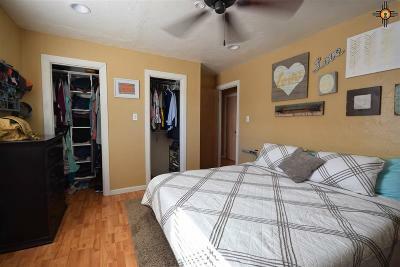 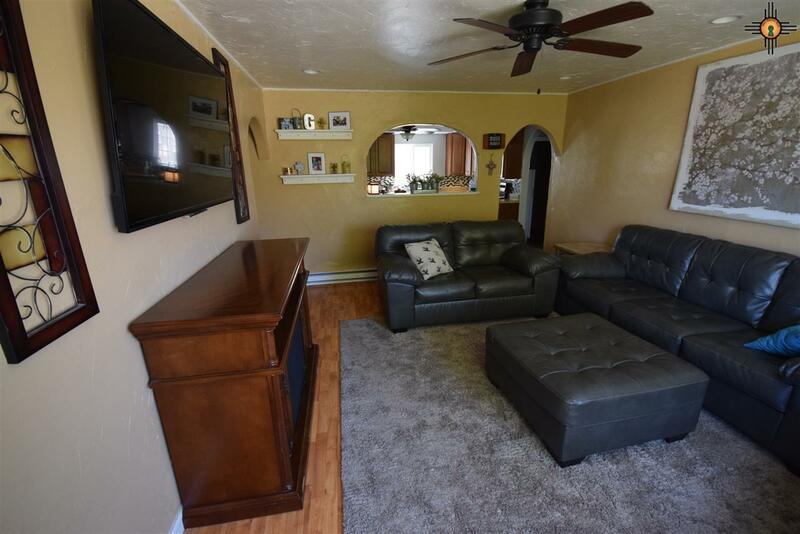 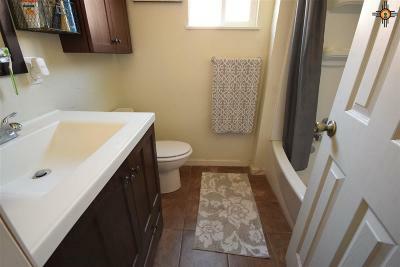 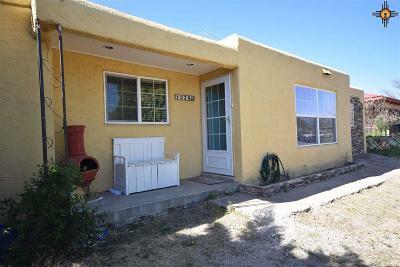 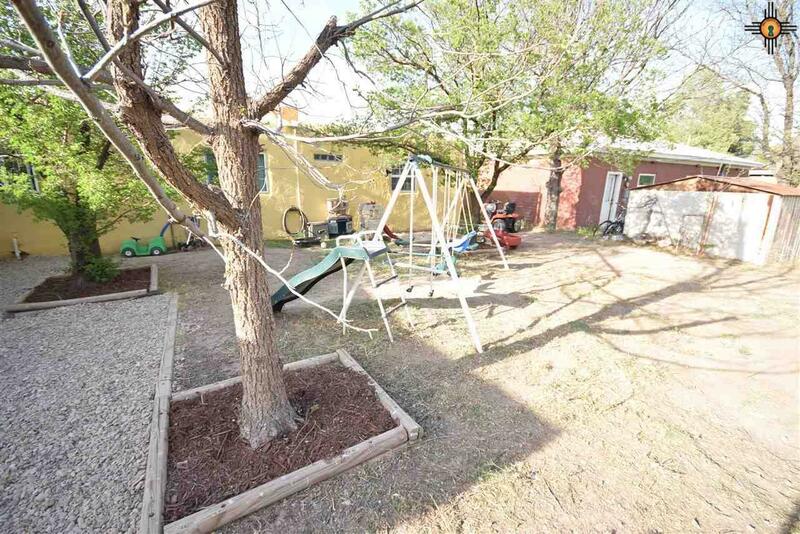 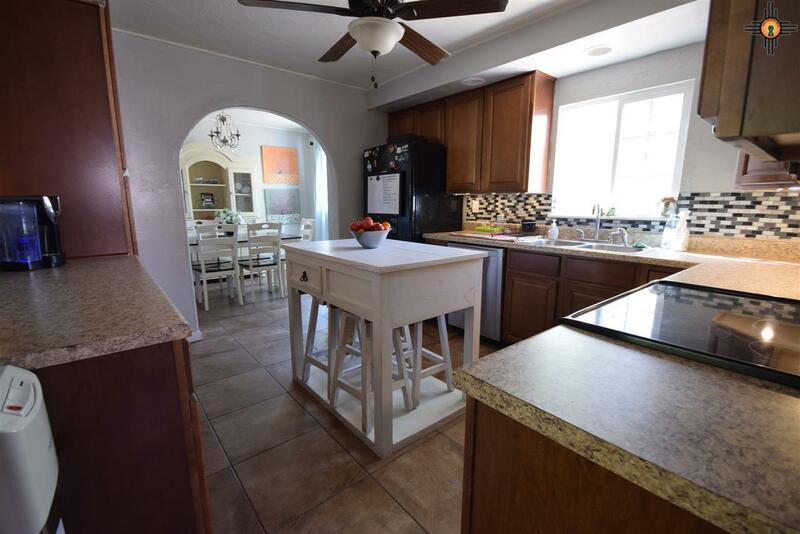 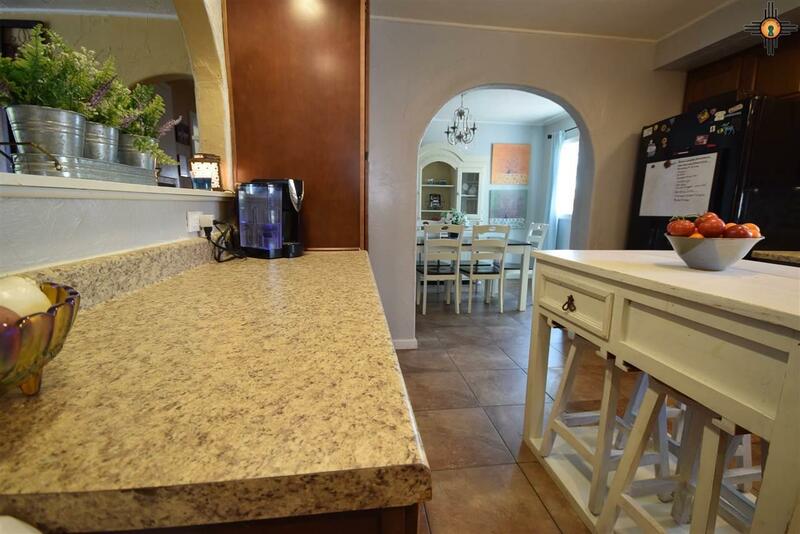 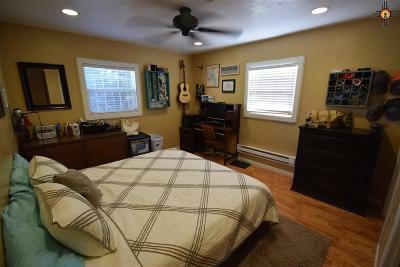 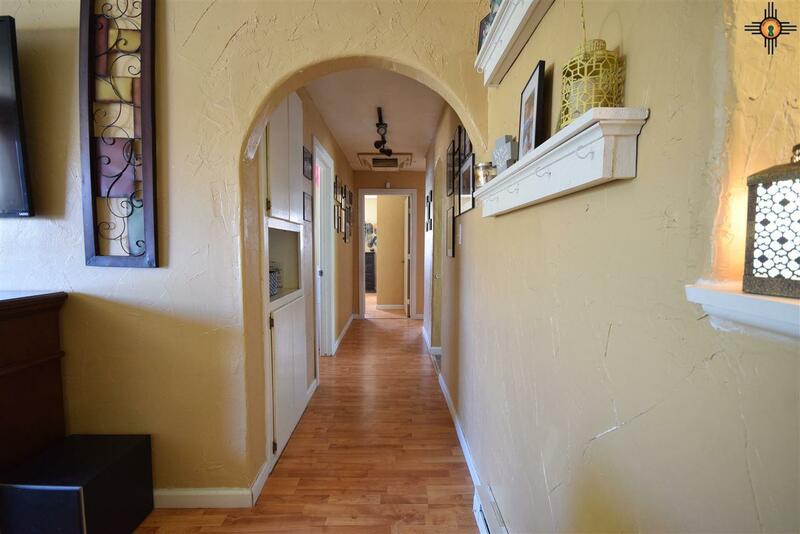 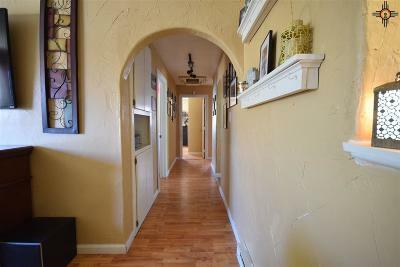 Charming Pueblo style home in the University Heights subdivision. Great area close to ENMU and not in the flood zone! 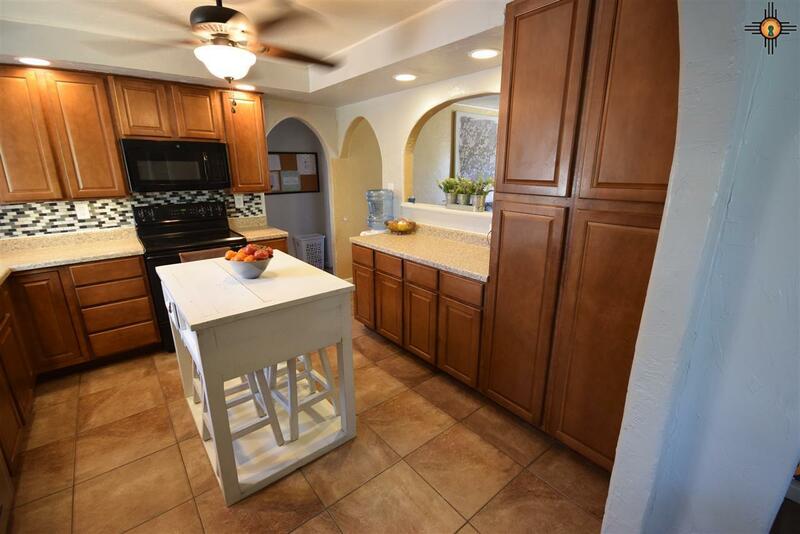 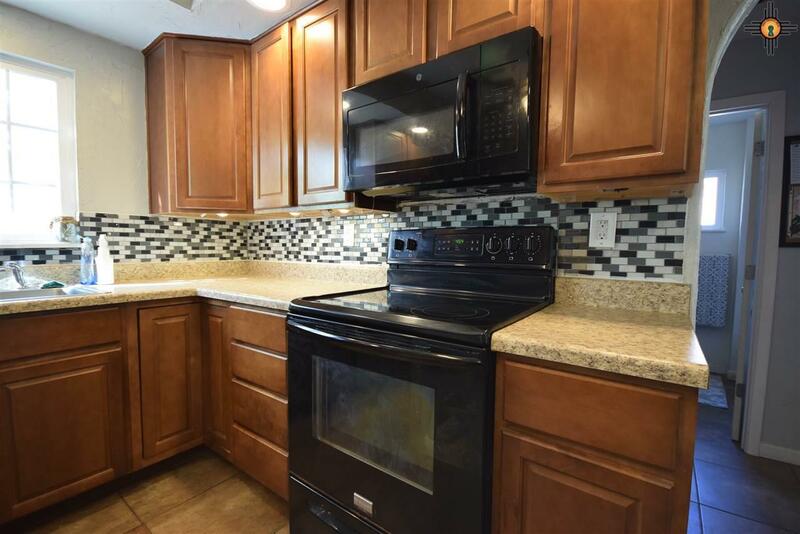 Interior has been updated and features a beautiful Living area and Kitchen with modern cabinets, counter tops and appliances. 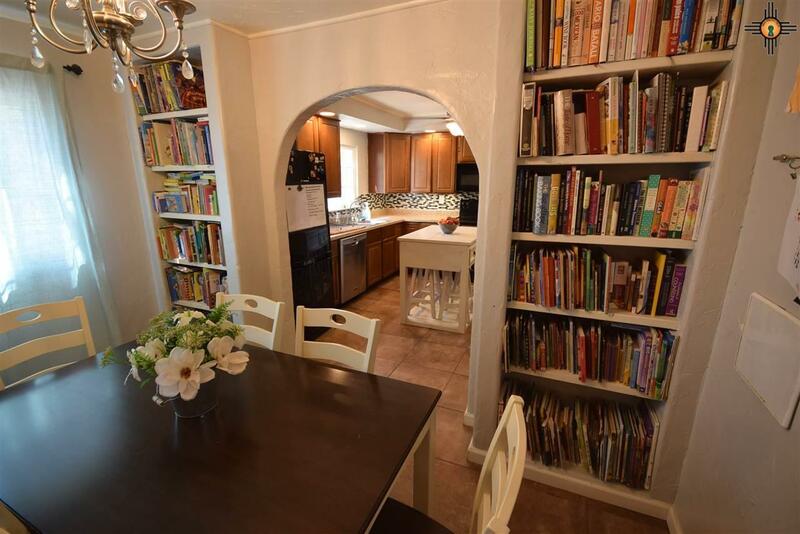 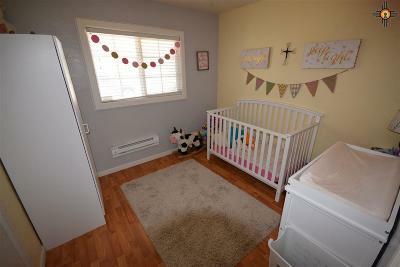 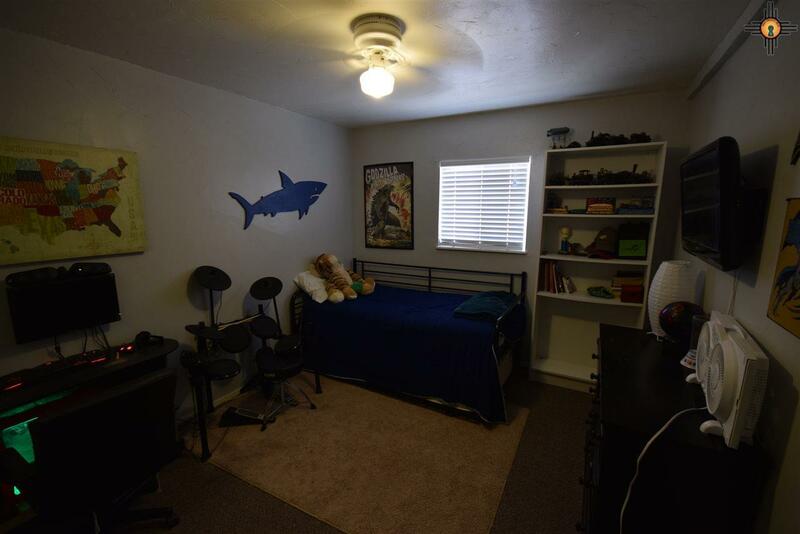 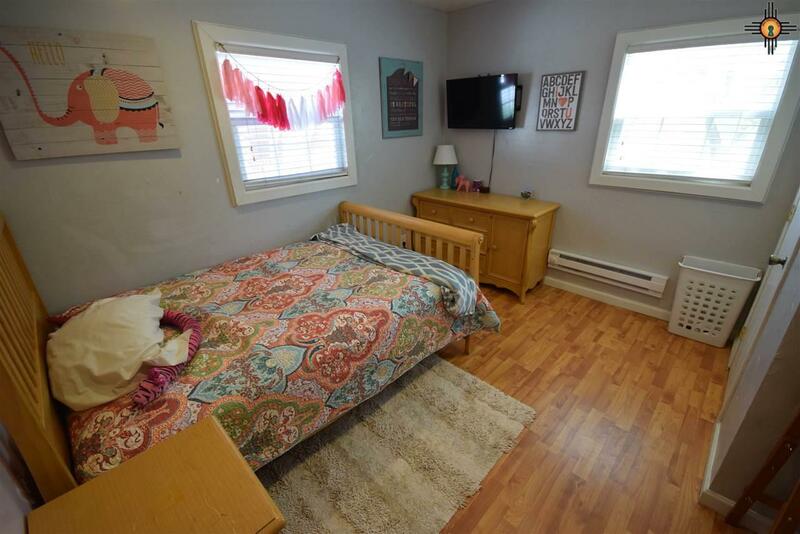 Separate dining area with built in shelving, it has 4 bedrooms and 2 full baths, with a separate bedroom-bathroom area for a little more privacy. 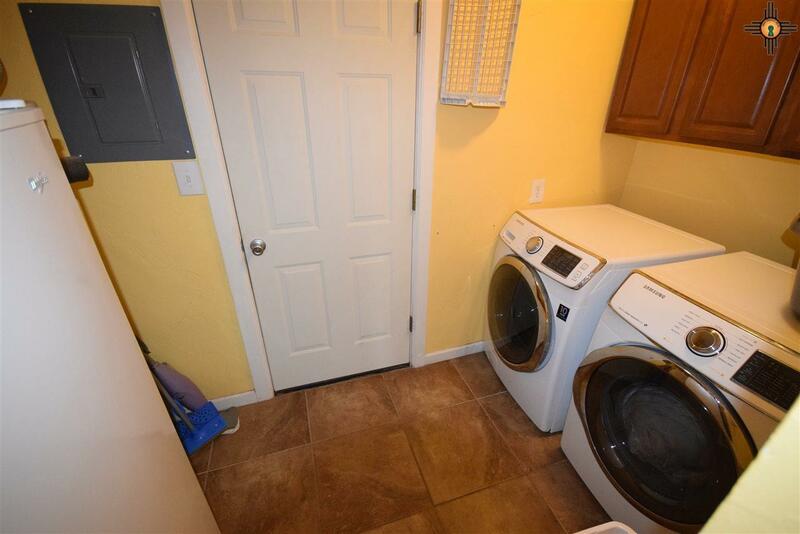 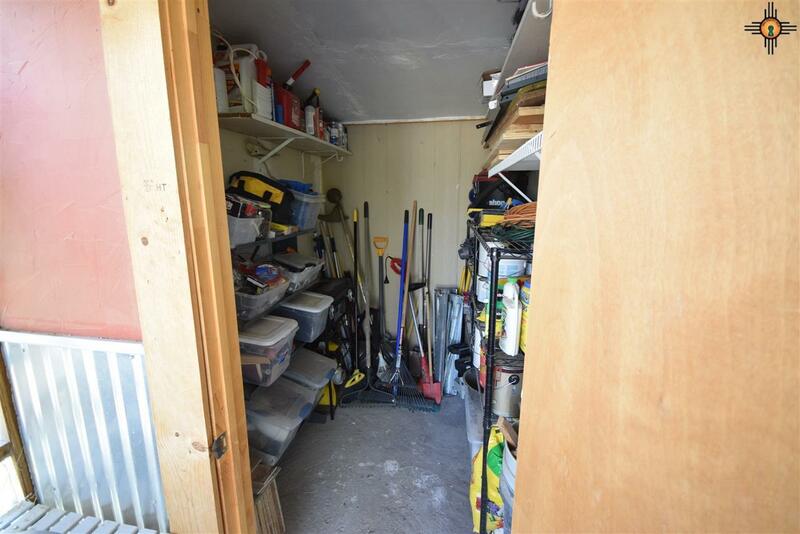 Separate Utility room for the Washer and Dryer and the back door giving access to the storage and workroom area attached to the home. 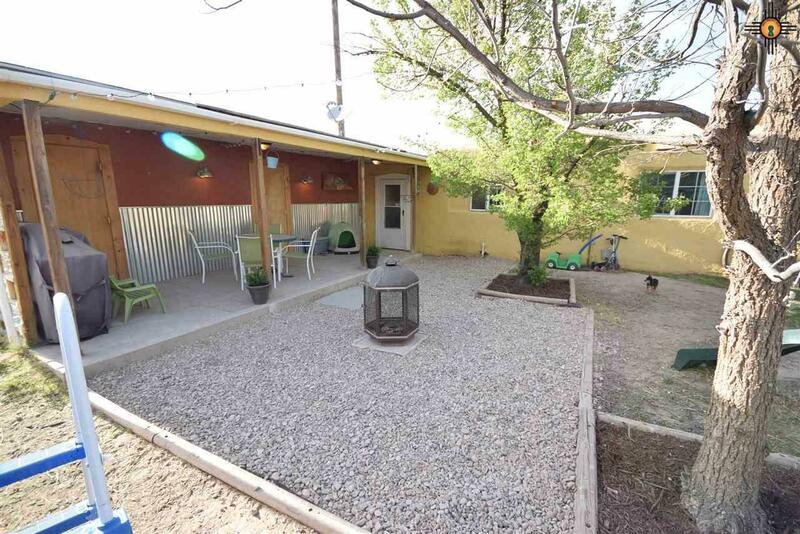 This area features a covered patio to enjoy the mornings or those warm evenings out from under the sun. 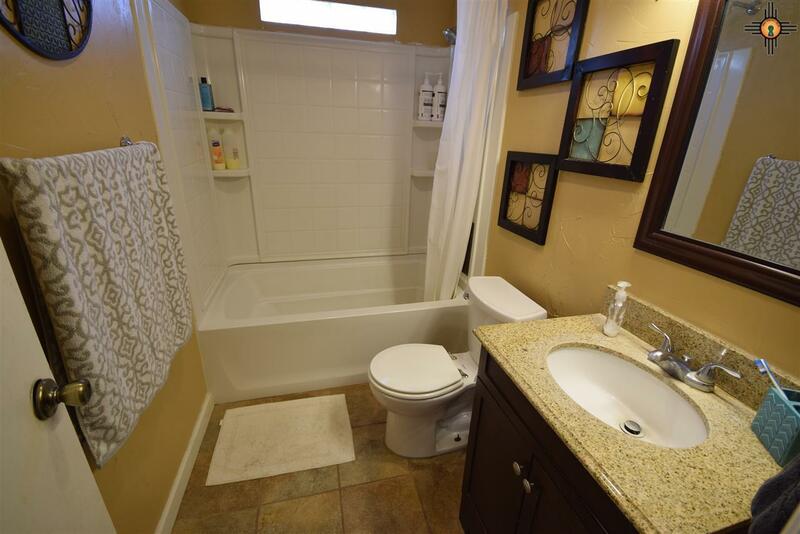 Make sure you include this one to take a look at!